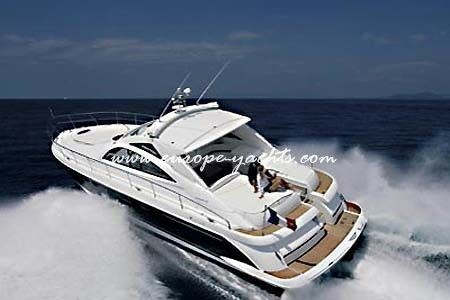 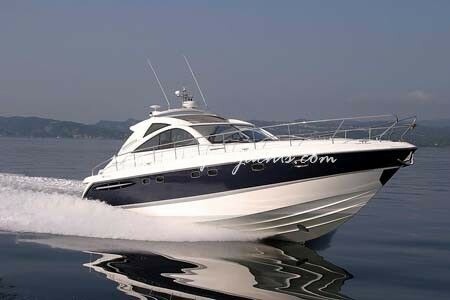 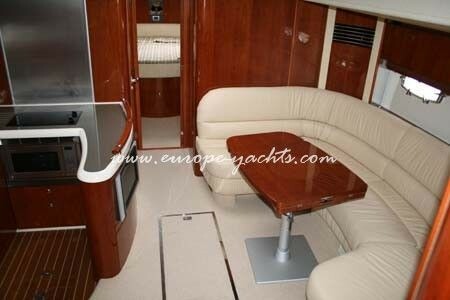 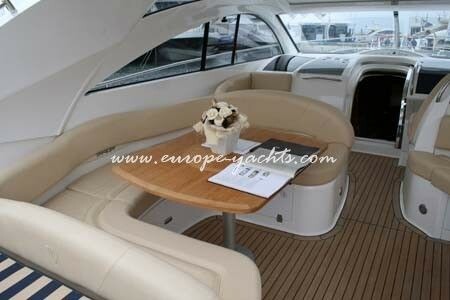 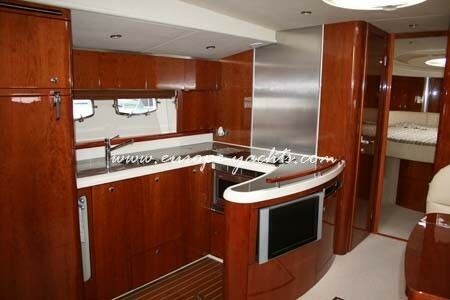 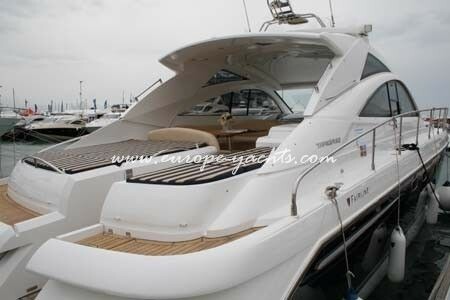 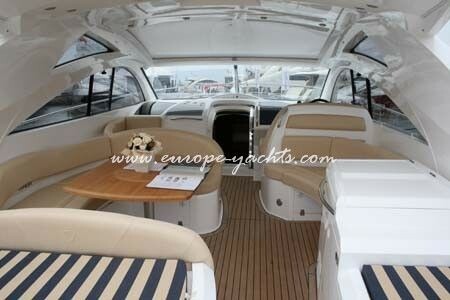 Yacht charter Croatia on board Fairline Targa 52 Sport cruiser. 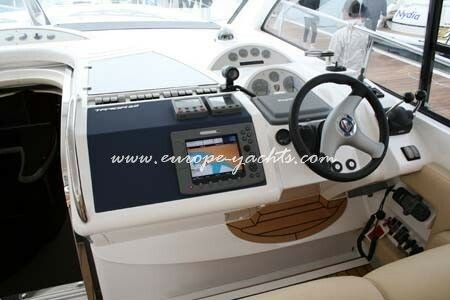 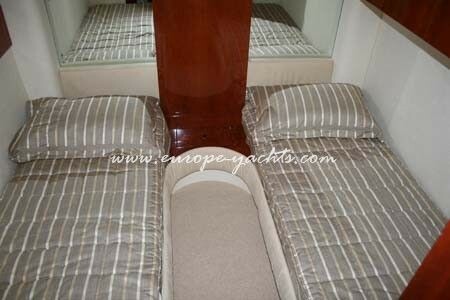 Yacht accommodation is in three cabins, master cabin, guest cabin port and starboard. 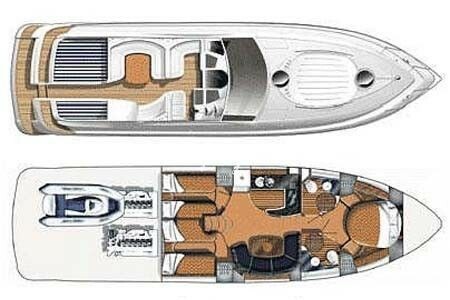 With it’s spacious salon, wide deck area electronic equipment and amenities is gurantee for Croatia yacht charter memorable cruising experience. 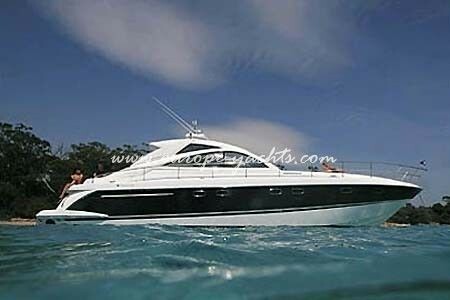 Powerfull Volvo engines will take you to most remote islands in Adriatic Sea before blink of eye ! 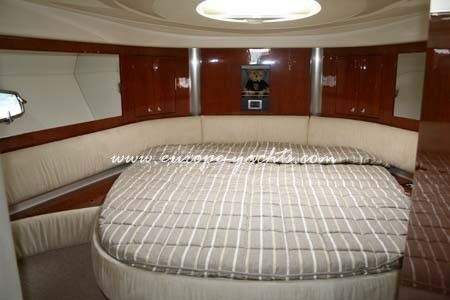 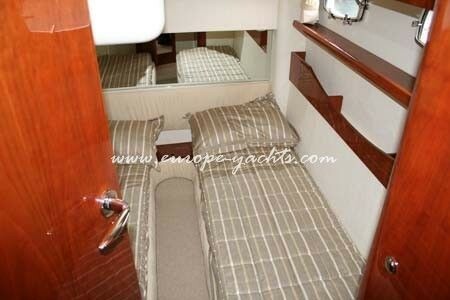 Skipper sleeps separately in the aft if required. 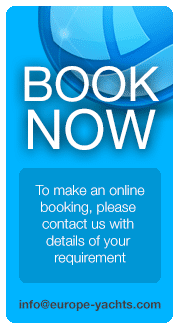 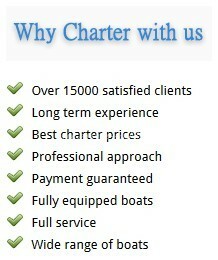 Book now, could be too late for your Croatia yacht charter holidays.